Although deep down we all long for getaways, off to places where reality fades away, most of us always end up creating excuses for not taking a family vacation: either there is too much work left to be done or we’re short on money – the excuse that beats all other excuses. But once we start feeling mentally and physically exhausted from the everyday routine, we suddenly come to the realization that we desperately need not just a few days, but a whole month off to get away from it all. Vacations also mean spending some quality time with your family. Normally, both parents and children have very little time to sit down and have a meaningful conversation and when the weekend comes there are just so many things to be done, so when Sunday evening comes we wonder where did our two days off go. But that’s how life is in the 21st century and although we’re all used to it, we need to understand how this way of stressful life affects our and our family’s overall health and happiness. 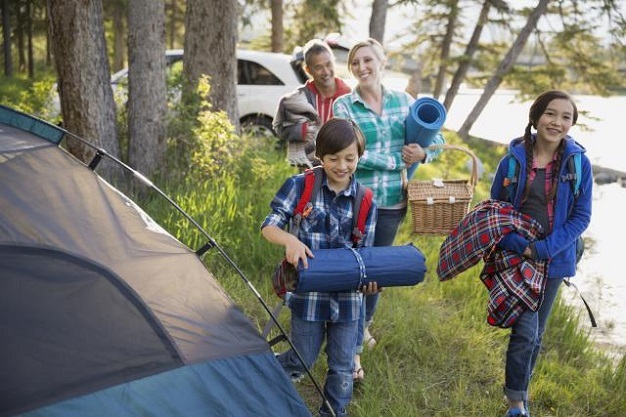 So instead of spending money on the newest video game, why not go buy some camping equipment and take your children to the nearest forest for the weekend? You don’t even have to take days off from work, plus camping fun is cheaper, healthier and way more beneficial for your children’s development than video games fun. Taking a vacation doesn’t mean spending lots of money on a four-star hotel and eating in expensive restaurants, taking a vacation means turning yourself off from reality and forgetting about your everyday problems. That’s why I mentioned camping – you can’t find excuses not to go camping! It’s cheap, you can do it during the weekend and it’s the best way to get away from the city and technology madness for a while. In fact, the only thing you’re probably going to spent money on is some quality camping equipment and gas, all the rest can be homemade and handcrafted. Chronic stress can definitely take its toll on your physical and mental health, so spoiling yourself with a vacation is not just going on a hard-earned adventure, it’s the one and only way to break the stress and dullness cycle you’re facing in your everyday life. 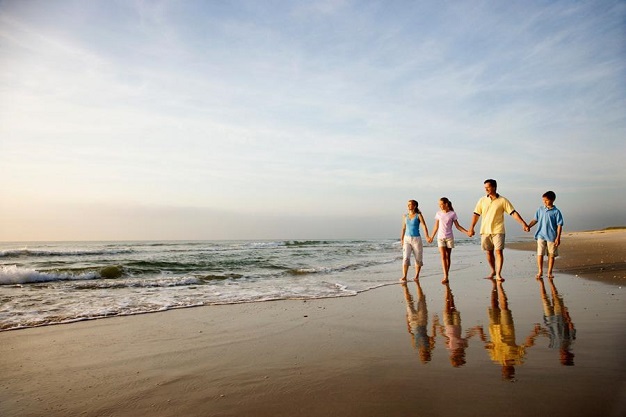 The vacation benefits extend, as mentioned before, to deepening your family relationships, exploring your most inner wishes and desires and getting to know your truest self. Any time is a great time to turn yourself completely off and start the stress-free journey your whole family has been waiting for, be it on the beach, on a camping site or in a high-class hotel outside the country.